Melissa was one of my students at the Queensland University of Technology. She will soon graduate with a Bachelor’s degree in Primary Education. 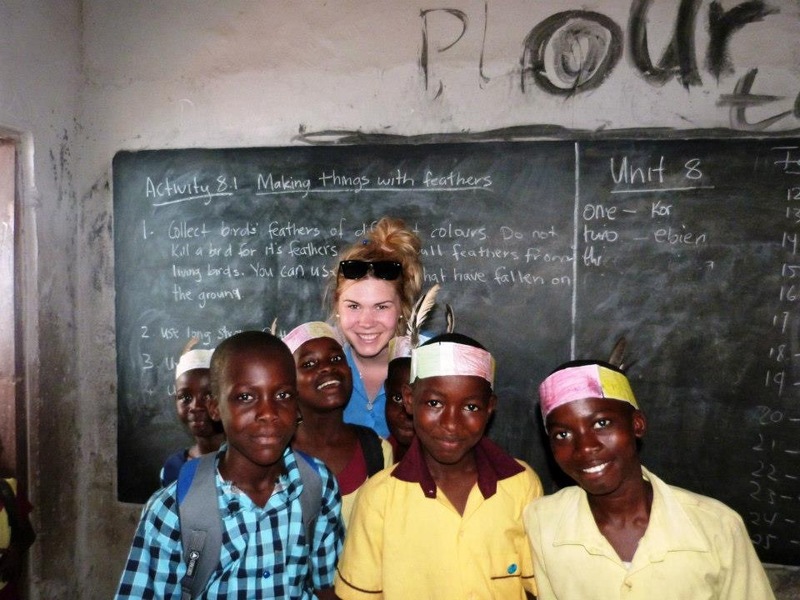 She initiated and completed a project in a rural primary school with her partner Lucian in Ghana. Their work is inspiring (to say the least) and if we had more people (young and old) with such conviction and commitment, lives of people can change around the world. I was inspired by Vinesh’s SEE Project as an opportunity to share ideas and become immersed in another culture completely different from my own. Coupled with my partner’s passion for developmental work in Ghana, West Africa, we set about delivering a project in a small village community called Kasoa. Whilst our initial proposal was to teach and work together with local teachers in a deprived school, the project evolved into a wide ranging ambition; to collectively improve various structures of the school in order to improve the learning environment for the children. At that time Vinesh’s SEE Project in Fiji had me thinking about building resources, and we successfully built the school’s first library, thanks to various donations sent from Australia. The project expanded, with subsequent construction of a school canteen and crucial facilities such as clean toilets, and fresh water for the school. This sustainable relief allowed better management of the school funding, since money and attention could be better focused on the children’s development rather lagging behind on internal necessities that hindered the school’s progress. When I first entered the world of development, I was inevitably nervous and it took time to accustom myself to a very different school environment in Africa. However, the warmth of the Ghanaian people in a life of adversity and struggle, made me realise how fortunate I am as an Australian. I was struck by the challenges faced by the less privileged, and realised that even the smallest efforts of sacrifice are the most rewarding moments of life. 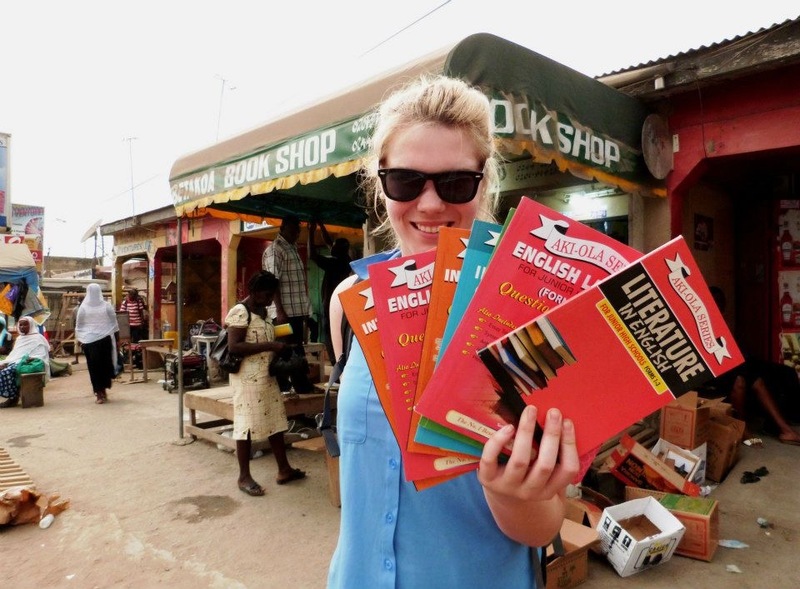 This entry was posted in 2013 and tagged Ghana, Melissa. Bookmark the permalink.